Jennifer Montone, principal hornist for the Philadelphia Orchestra, readily admits she has lived a charmed life. A graduate of Julliard, she’s played with the New York Philharmonic, won a Grammy Award for her recording of the Penderecki Horn Concerto and performed with the orchestras of several Broadway shows. 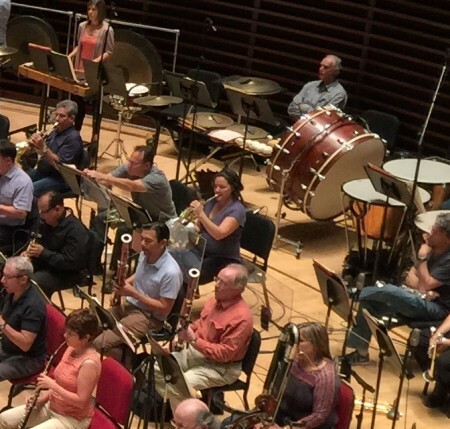 So where do her appearances with the Philadelphia Orchestra this weekend — in front of Pope Francis — rate? 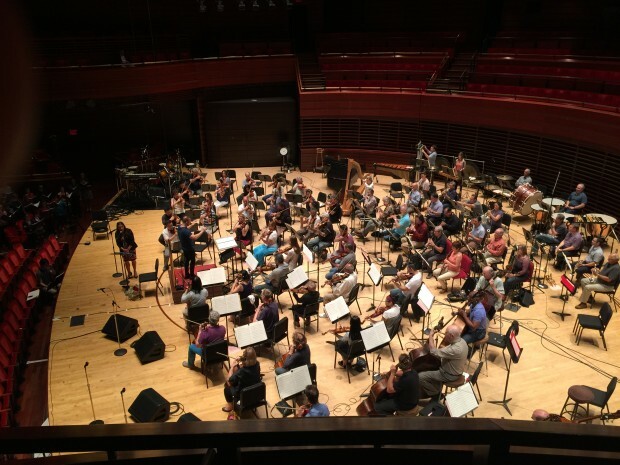 The Philadelphia Orchestra will play in the presence of the pope at the Festival of Families on Saturday, Sept. 26, and during the Mass on Philadelphia’s Benjamin Franklin Parkway on Sunday, Sept. 27. Montone admits she and her colleagues still get flutters in important situations. Montone says the occasion will have the orchestra playing at its absolute best and most passionate. A lifelong Catholic, the weekend performances will be meaningful for Montone on a personal level as well. Her colleague, Concertmaster David Kim, doesn’t happen to be Catholic, but like many members of the orchestra, he is no less jazzed by the events that are about to unfold in the City of Brotherly Love. “To perform for this particular pope is exciting,” he says. 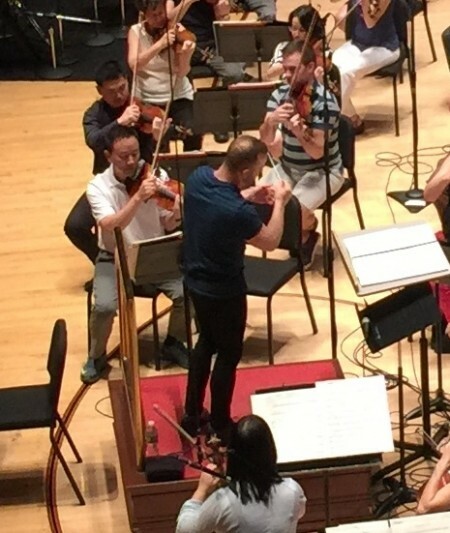 “He has crossed many thresholds and barriers.” Calling the Holy Father warm, human and sensible, the first violinist is pleased the pope will get to experience the organization Kim consistently refers to as “the great Philadelphia Orchestra,” in person. A deeply committed Christian, Kim is more than willing to discuss his faith. Much like Montone, Kim is approaching the coming weekend with a sense of joy for his beloved orchestra. Kim says the orchestra never knows when they might experience what he calls a glimpse-of-heaven moment. Will such a moment occur this weekend? That remains to be seen, but Kim is certain Pope Francis, for one, will enter into the experience.